The National Heart, Lung, and Blood Institute shows normal ranges for the most common values detected on a blood test, including red blood cell count, white blood cells, platelets, hemoglobin, hematocrit and mean corpuscular volume. The NHLBI also gives normal ranges for blood glucose levels and lipoproteins such as cholesterol. Abnormal results can indicate disease as well as issues with diet, menstrual cycle, physical activity levels, alcohol intake and medicines. The complete blood count is often used as a screening tool to determine the health of an individual, according to Lab Tests Online. It can help diagnose conditions such as anemia, infection, inflammation, bleeding disorders or leukemia, and monitor treatments such as chemotherapy and radiation that affect blood cells. Doctors may order a CBC for a patient who complains of fatigue or weakness or who has an infection, inflammation, bruising or is bleeding from an unknown cause. Some test results vary between males and females. For instance, males show higher red blood cell counts, hemoglobin and hematocrit levels. The test for blood glucose must be conducted after eight to 12 hours of fasting and should be repeated to confirm the results. The lipoprotein panel shows total cholesterol, including HDL, which is "good" cholesterol, as well as LDL, which are "bad" cholesterol levels. Measuring white blood cell counts is one way of assessing the immune system. 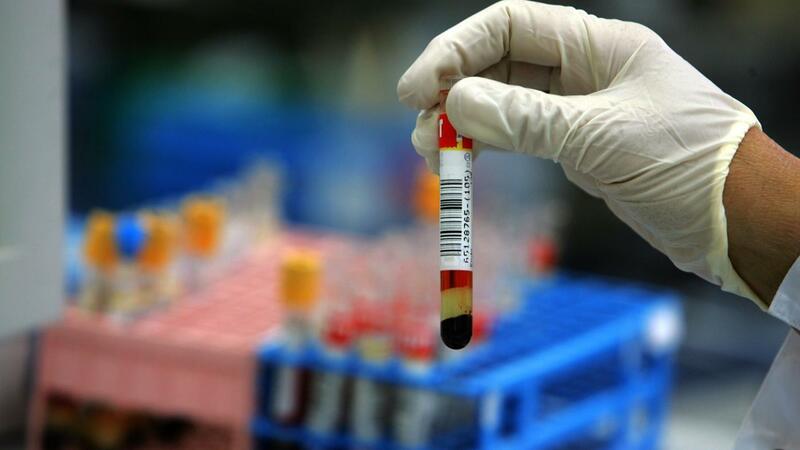 How Many Hours Before a Blood Test Should a Person Fast? Where Can You Find a Blood Pressure Chart for Children?